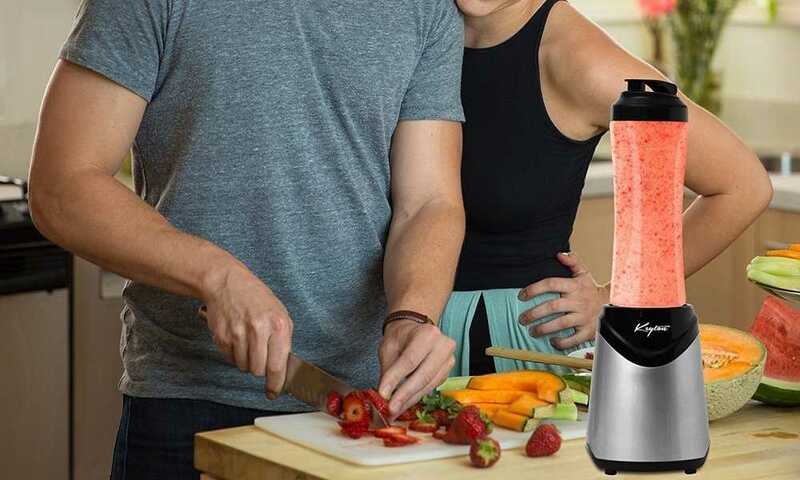 According to the experts, we need to consume more fruit and vegetables (yes, especially those green leafy veggies) to sustain an overall healthy body. 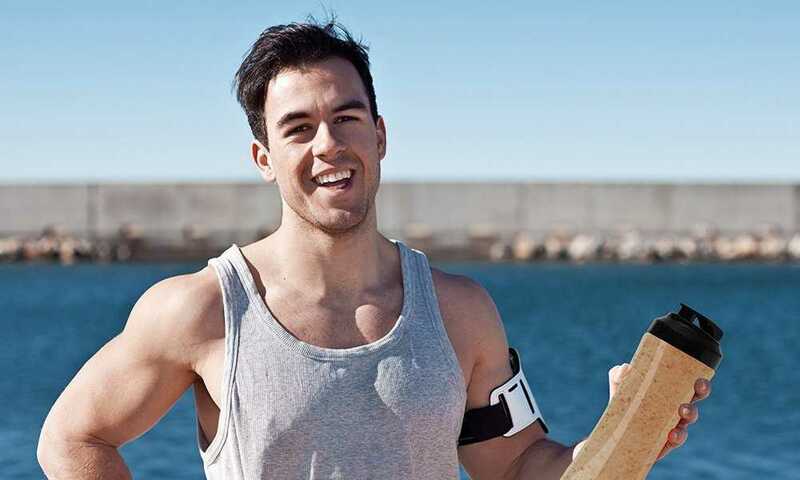 The stats tell us that close to 90% of people are not getting enough servings every day. It can be difficult to consume your recommended daily intake of nutrition if you live a hectic lifestyle, sometimes take away meals and processed foods get the better of us because they are quick and easy, and yet most of them are actually doing more harm to our bodies. 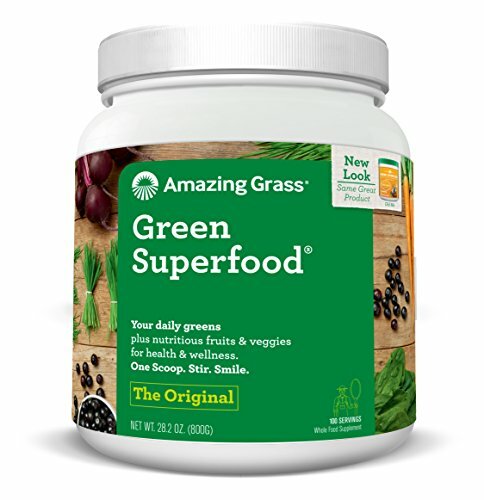 If you are one of those people who are struggling to keep up with your nutrition intake, then look no further than just one daily scoop of the Original Amazing Grass Green Superfood. This green superfood powder features a full range of alkalizing green superfoods and antioxidant rich fruits to supplement your daily diet and provide you with whole food nutrition. Contains sambazon organic pure acai powder. One tub makes 30 servings. Enhanced with pre and probiotic active cultures and enhanced digestive enzymes. Mixes easily with water or juice. There are no synthetic, isolated or fractioned vitamins and minerals. Cereal grasses are farmed in Kansas. 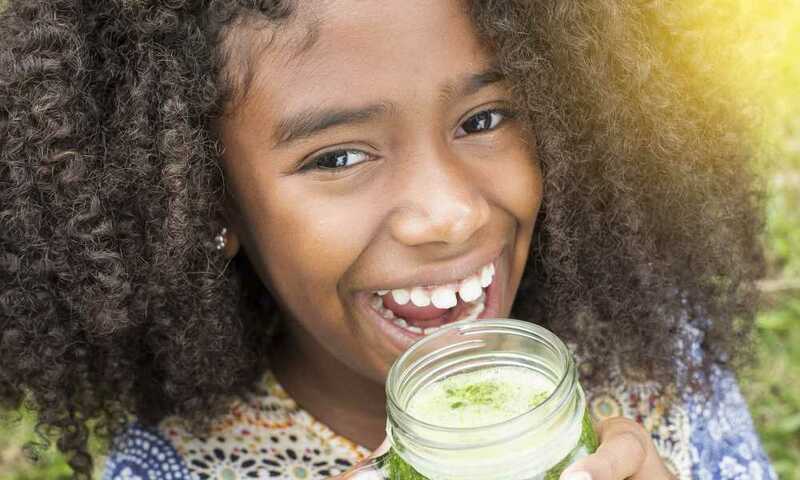 This green superfood powder contains a complete spectrum of all three of the major green superfoods, namely cereal grasses, alfalfa and micro-algae. This product contains probiotics which promote a healthy digestive system; it also contains prebiotics to support the growth of healthy intestinal bacteria. 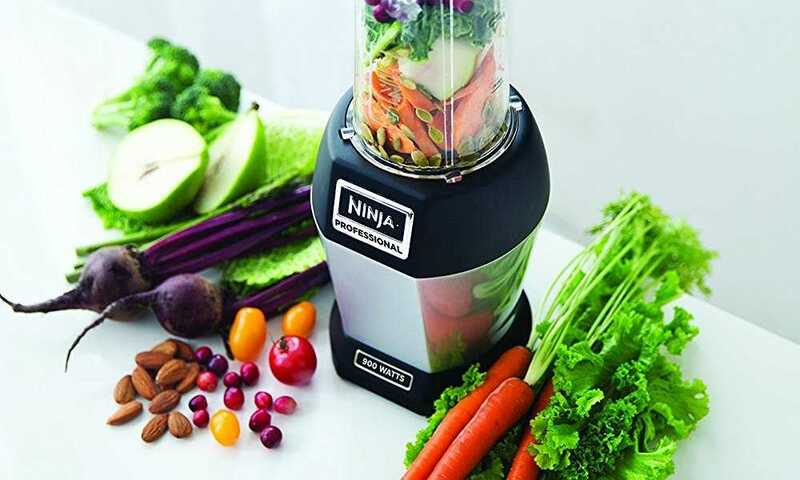 There are no synthetic, isolated or fractioned vitamins and minerals, the ingredients in this product are clean, pure, organic, and natural; you know exactly what you are consuming and you are getting it in its purest form. There are also no soy lecithin fillers. 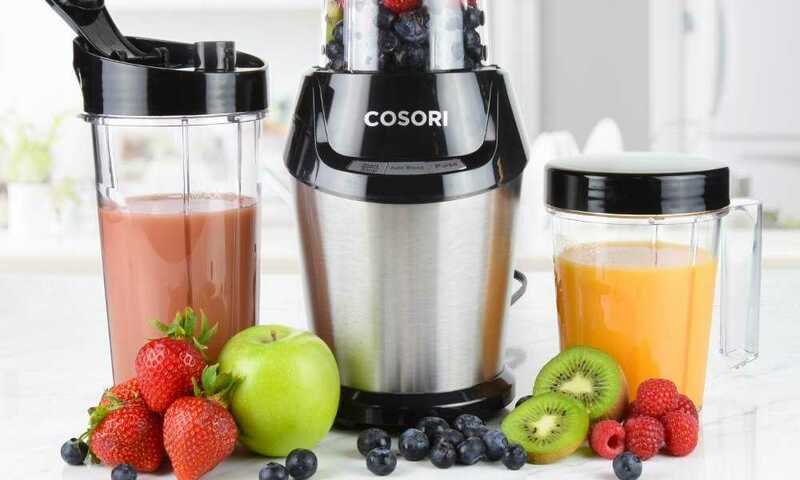 You will not have any big lumps of powder when mixing this product in water or fruit juice, the fine blend mixes in quickly and without lumps. Your body’s pH levels are balanced by the alkaline green plant foods contained within this powder. If you are a vegan or intolerant to gluten or dairy, then this product is perfect for you and you can enjoy it without any worries. The cereal grasses are harvested and farmed; they are not grown in a factory and exposed to harmful chemicals and growth hormones. There are more organic whole-leaf greens per gram than any other green superfood. You are getting a highly concentrated dose of nutrients that will help cover your daily nutritional intake. The sambazon organic pure acai powder provides antioxidant support. The organic maca helps promote mental clarity, vitality, and stamina support. This product is certified organic by CCOF; there is no questioning the value of the ingredients in this green superfood powder. 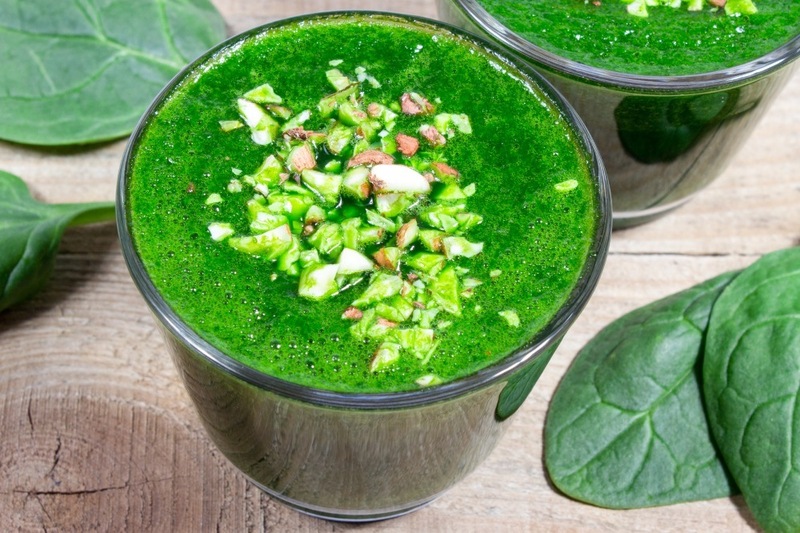 There is a wide range of variety when it comes to the ingredients of this green superfood powder, but it would be ideal if there more antioxidants, enzymes and probiotics; if you analyze the nutritional label you will notice that there is hardly a gram per serving of the antioxidants and about half a gram per serving of the enzymes and probiotics. The overall effectiveness of this product would increase if the potencies of these elements were higher. 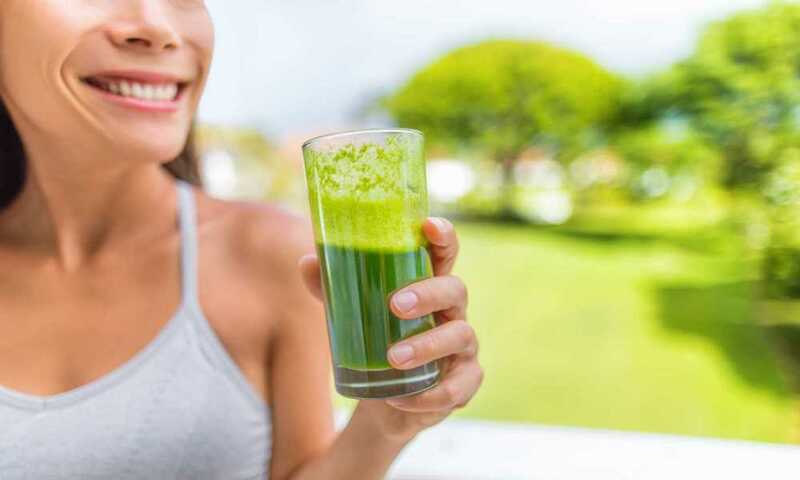 The taste of the Amazing Grass Green Superfood is not as harsh on the palate like some of the other competitive green superfood powders on the market; it also mixes well to form an easy-to-drink texture. 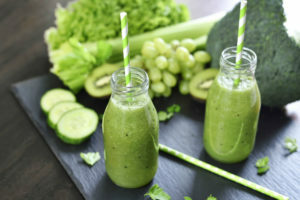 The Green Vibrance powder has a very earthy taste and is difficult to mask while the taste and texture of the Living Fuels Super Greens powder is another difficult one to disguise because the chia seeds absorb the liquid and resemble large globs of tapioca. The Amazing Grass Green Superfood comes in a tub that provides 30 servings, that’s enough for a whole month, however looking at the Green Vibrance and the Living Fuels brands, they only provide 15 servings, you will have to buy two tubs to see you through one month, and this may impact your budget. 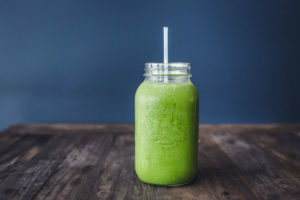 If you are in that very large ratio of people who are not getting their daily intake of nutrients then you should definitely invest in a tub of the Original Amazing Grass Green Superfood powder; mix a scoop into some cold water, fruit juice or into your favorite smoothie and let your body enjoy all of the excellent benefits and nutrients this product has to offer. If you have some extra time, why don’t you mix some of the superfood powder into a batch of healthy cookies; it will certainly make the taste a lot better and you can snack on your superfood throughout the day. Before you know it a month will be over and you will be ordering a new tub.